Improve HR practices with our effective tools and resources.  Fourth Street Accounting Solutions offers a variety of HR tools and resources for your business. We'll help you keep everything you need at your fingertips. Enjoy full access to a variety of HR tools and reports! We are here to help streamline payroll and HR processes. Our payroll service comes with an optional HR On-Demand Portal to help you develop and manage a results-driven workforce while simultaneously saving time and money. We'll help you gain a better return on investment with our HR management services, providing easy and accessible solutions customized for your organization. By investing in HR On-Demand, employers benefit from a range of tools and resources ensuring they remain in compliance with state and federal regulations. Are you ready to get started? 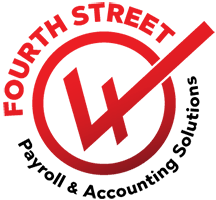 Fourth Street Accounting Solutions' advanced software allows you unlimited access to a variety of human resources tools and management resources. Your company will enjoy the benefits and features of the latest payroll and HR software in tangent with our friendly, reliable customer service and technical support. Have questions about HR On-Demand? Give us a call! We are happy to discuss the full scope of this robust resource with you! 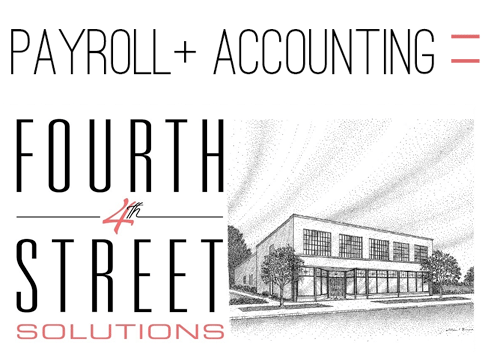 "Our relationship with Fourth Street Accounting Solutions has proven to be extremely beneficial, as we are now utilizing a cost-efficient payroll system which helps streamline employee hours-tracking, labor-reports, and payroll processing. Fourth Street Accounting Solutions offers quality products and excellent customer service. I'm very confident in recommending their timekeeping and payroll processing package to any local service company utilizing employees at multiple job locations." Director of Patchwork Central, Inc.